Most lettuces are annuals and although a cool season crop they can be planted in Nelson throughout the year if care is taken to protect the young seedlings from the elements. In hot, dry Nelson summers lettuces sometimes struggle and prefer to be grown in part shade, keeping the moisture up to them through mulching, watering or high organic matter in the soil. Although most varieties are fairly hardy the red ones seem to do better in frosty locations. Successive sowings will help keep your household in young tender lettuces. 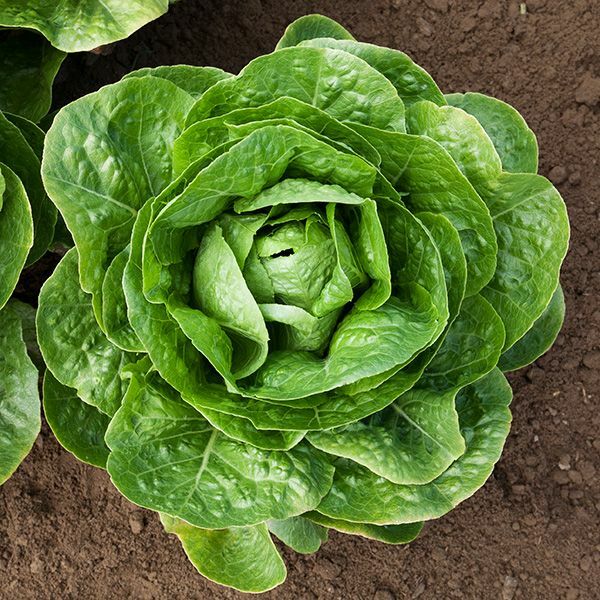 A minimum of ten lettuces should be planted and any that are different or weak can be removed leaving four well spaced, strong plants to save for seed. When stressed lettuces are quick to bolt (go to seed) and care should be taken not to accidentally select for early bolting. As the flower stalk forms the lettuce often turns bitter and is less suitable for eating, in crisphead lettuces the flower stalk sometimes has trouble pushing through the head, a cut in the top of the lettuce can be made to free the flower stalk if required. The stalk can reach 1.5m and should be staked to prevent the plant being blown over and uprooted. 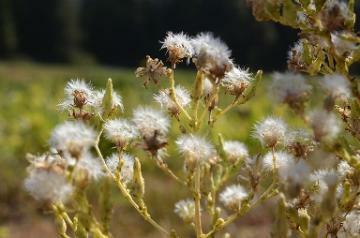 Lettuce flowers are made up of lots of florets, which each contain up to 25 seeds. The flowers mature from top to bottom over a few weeks and ripen in the same order. The flowers contain both male and female parts and will readily self pollinate with good seed set. They do however open briefly and cross pollination by insects during this time is possible, although the risk is low. Isolation can be achieved easily by only having one variety flowering at once, a 6m separation from all other lettuces flowering at the same time should provide reasonable isolation. It is also easy to physically isolate lettuce seed flowers by wrapping in horticultural fleece or a fine insect mesh, no insect pollinators are required for good seed set. 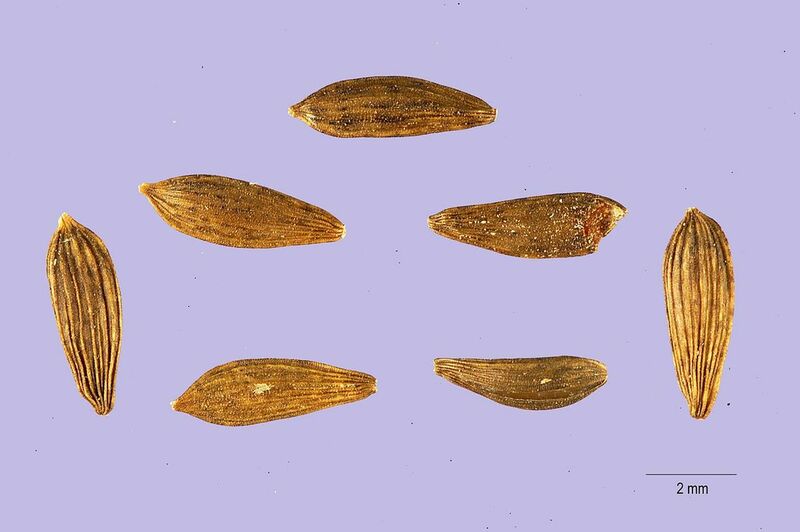 Between two and four weeks after flowering the seed will become ripe and naturally fall from the seed head. One of the main problems with saving lettuce seed is that the seed will easily rot if the seed head gets wet during the ripening process, either protect it from rain or if you are in for damp week the entire plant can be pulled up and hung in a shed to finish ripening. As the seed ripens over a period of a few weeks, you can visit the seed head every other day and shake the loose seed into a clean bucket, or, once the seed is starting to become loose the entire seed head can be cut and left to ripen in the shed for another week or two. Once dry, the seed head can be shaken into a bucket or threshed onto a tarp to remove the seed. In some varieties the seeds may need to be rubbed free.